Florida took a step Tuesday in imposing economic sanctions on the popular home-sharing platform Airbnb because of a company decision against listing properties in the West Bank, an area that is a major flashpoint in Israeli-Palestinian relations. 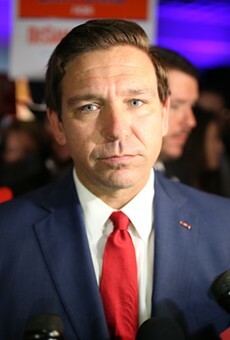 DeSantis, who urged taking the step, said he hopes the state’s action causes Airbnb —- which has been working to go public later this year —- to reverse its decision. 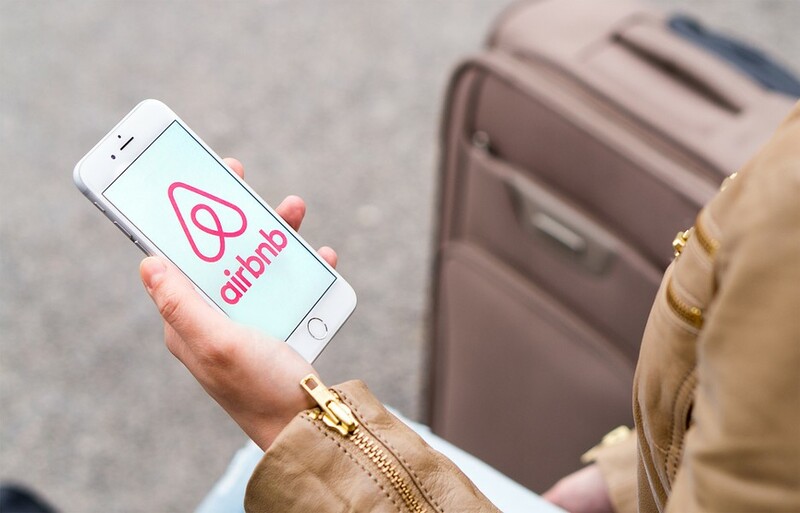 Airbnb, which has 90 days to respond to the State Board of Administration’s action, issued a statement after the meeting reiterating that it “unequivocally” rejects the Boycott, Divestment, Sanctions, or “BDS,” movement that has targeted Israel and supported Palestinians. 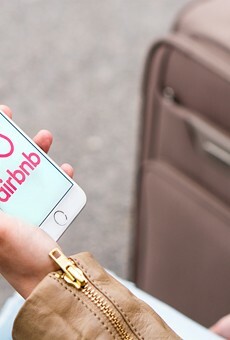 On Monday, an Airbnb official was in Tallahassee trying to lobby members of the state Cabinet, as the platform sent out a news release saying it had generated more than $89.5 million in state and local taxes in 2018 in Florida, up from $45.7 million the prior year. The action by the State Board of Administration followed a resolution supported by DeSantis and the full Cabinet that said Jerusalem is the “eternal and undivided capital” of Israel. Agriculture Commissioner Nikki Fried serves on the full Cabinet but is not a member of the State Board of Administration. The resolution, proposed by Patronis, supported the December 2017 move by President Donald Trump to shift the U.S. embassy from Tel Aviv to Jerusalem. The change upset many people in the Arab world and Western allies, while fulfilling a Trump campaign pledge. Meanwhile, DeSantis has asked Moody to determine if Airbnb’s policy violates the civil rights of Floridians who own property in the West Bank and want to use the service.